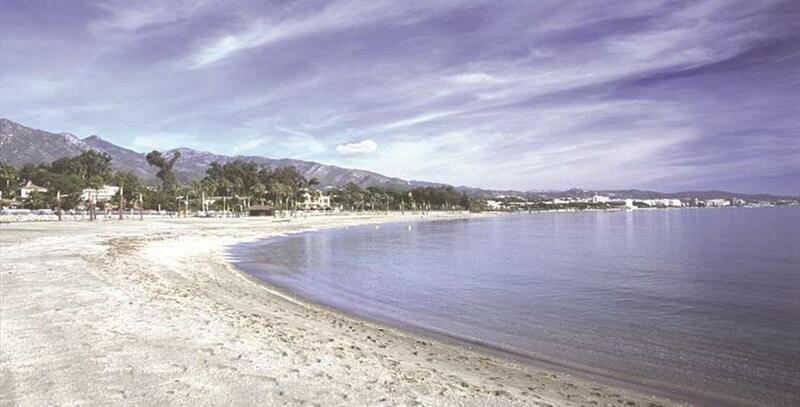 Playa de Nagüeles sits in one of the most exclusive stretches of the Malaga city of Marbella, in what is known as the Milla de Oro (“Golden Mile”). Playa de Nagüeles offers all kinds of high-class services and the best hotels and restaurants in the vicinity. In fact, not far away is a temple of haute cuisine, chef Dani García’s Michelin star restaurant. Among the extensive range of exclusive products and services that we enjoy in Nagüeles, it is even possible to hire luxury yachts. 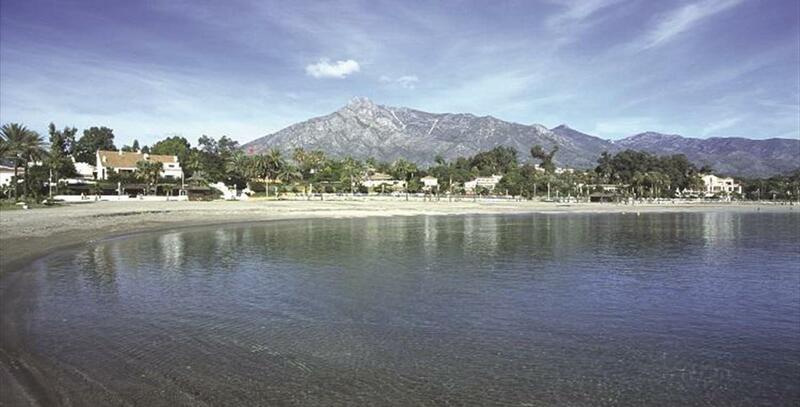 The tall mountains of the Sierra Blanca rise behind this beach, measuring 1,600 metres in length and 40 metres wide. 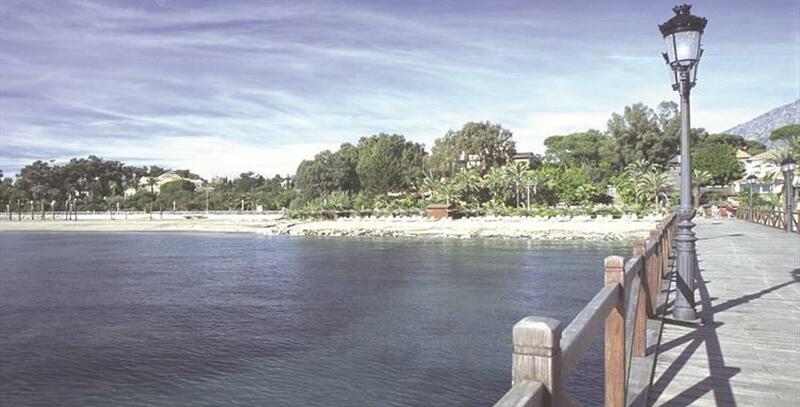 In this area is the luxury Marbella Club hotel, a Costa del Sol classic, which was once the private residence of Prince Alfonso von Hohenlohe. Today, the Marbella Club is an hotel complex with 78 suites, 37 rooms and 14 Andalusian style villas. 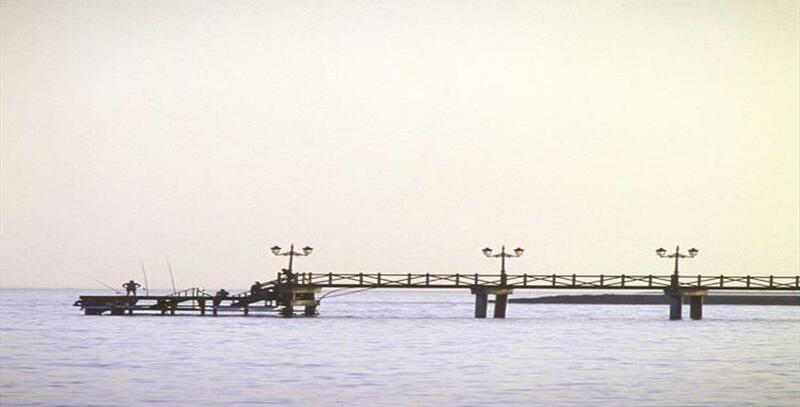 Also nearby is the Puente Romano tennis club, a veritable symbol of the sport in Spain, which was inaugurated in 1979 under the guidance of Bjorn Borg. Later, Spanish tennis legend Manolo Santana headed the club for 15 years.